It wasn't just the deer I went to see at Tatton Park yesterday... I always take in the two large lakes. This little Coot was one of many enjoying the Autumn sunshine on Melchett Mere. We see these guys in the winter. Beautiful! 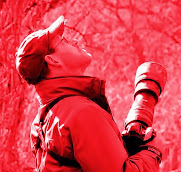 Nice shot. We have the same species here in Australia. a bird I have not seen much of this year. They have been here but in much smaller numbers then usual. Love your image. Hello! :) Lovely shot! We have friends living in Cheshire, and they took us to Tatton Park to see the deer, about 10 years ago. It has beautiful grounds with many wonderful old trees, (one in particular) and there were many ducks on the ponds. I remember seeing Coots there. 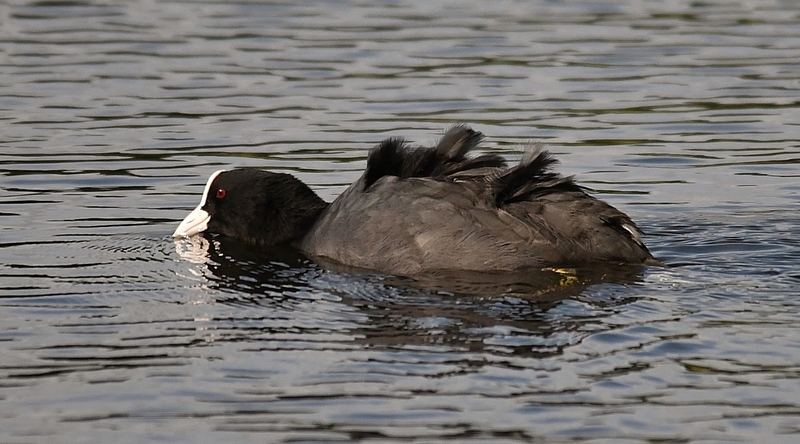 Us birders often pass by Coots as they are so common. Shame really as they are well worth a look and a photograph.